Do you want healthcare to be better? We do too! If you are interested in using your communications skills to help people and are excited by the dynamic nature of the healthcare industry, then we want to talk to you. Send your resume today! 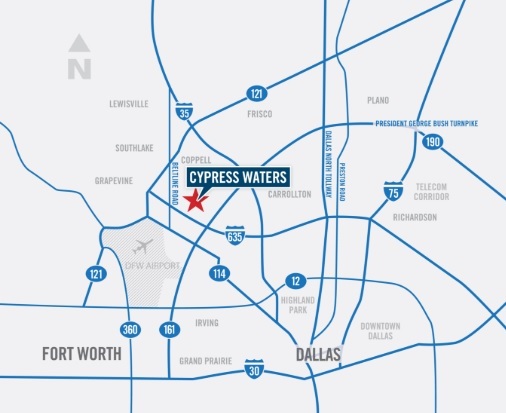 IKS Health is opening a new office in the Dallas/Fort Worth area. We are currently interviewing for Customer Service Representatives. If you have excellent customer service and communications skills, we want to hear from you. We’re filling 20 positions in the weeks to come! Please submit resumes and direct any inquiries to jessica.castillo@ikshealth.com.